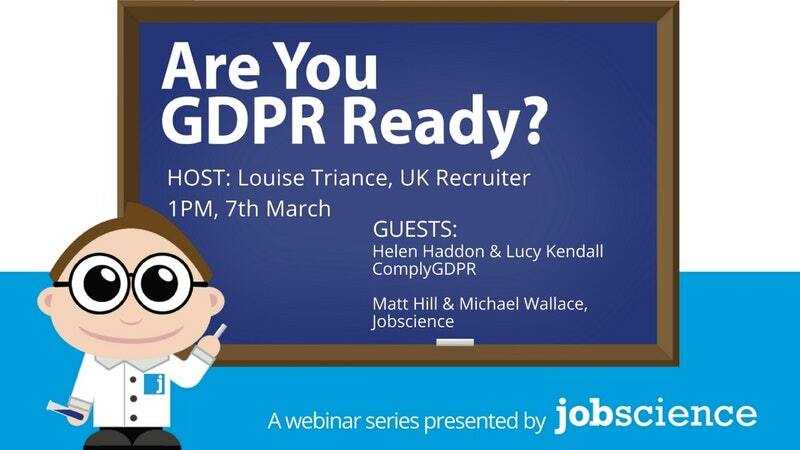 Join Helen Haddon and Lucy Kendall of ComplyGDPR at Jobscience for a free speaker event where top industry experts help you navigate AI, Analytics and GDPR. 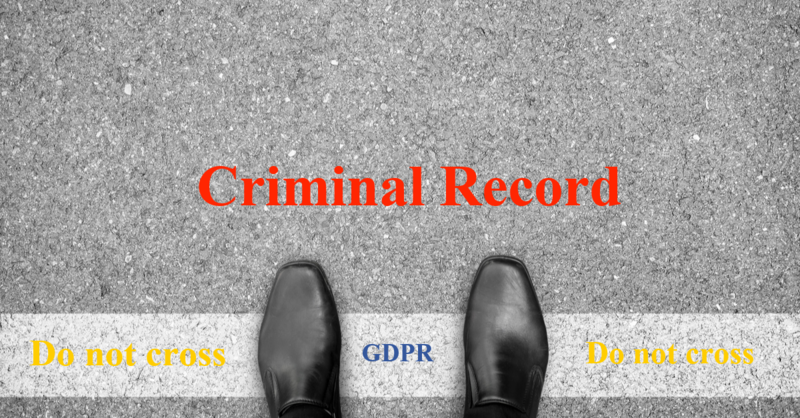 Diagnose how to prepare your business for GDPR– With potential fines for noncompliance reaching €20m, or 4% of global turnover, you can’t afford to ignore GDPR. Helen Haddon and Lucy Kendall joined forces to deliver a solution to the recruitment sector to enable all businesses operating in executive search, interim management, recruitment and in-house to prepare for the increased data privacy requirements of the General Data Protection Regulation (GDPR), the Privacy and Electronic Communications Regulation (PECR) and the E Privacy Regulation. CPL is one of Europe’s leading recruitment companies. 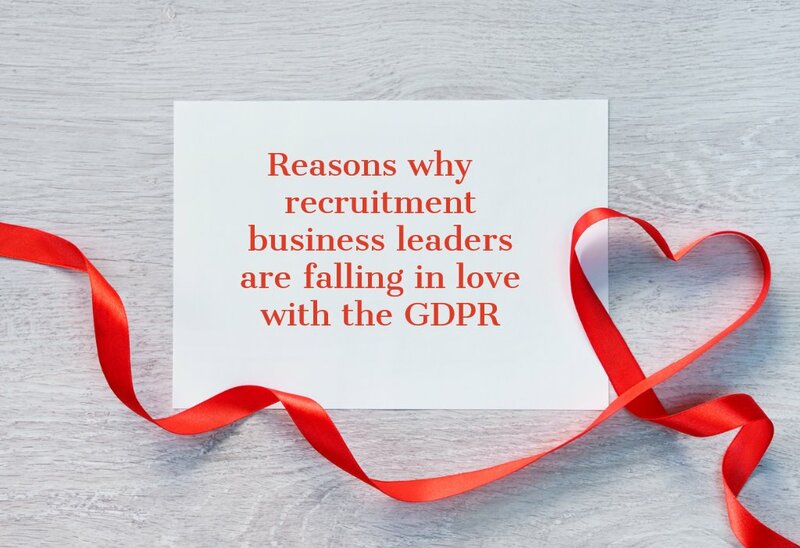 Gain an understanding of the recruiter and business KPI’s that CPL track and monitor to understand the health of their business 365 days a year. 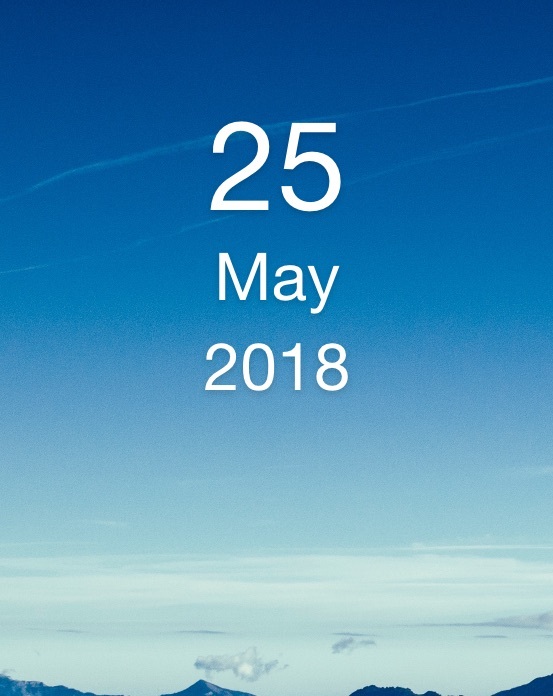 Hear more about how CPL is implementing new AI solutions using Salesforce Einstein to predict candidate placeability based on 7 years of Jobscience data. NOTE: Registration, Networking and Coffee/Tea will commence at 8:30 am and 12:30 pm. 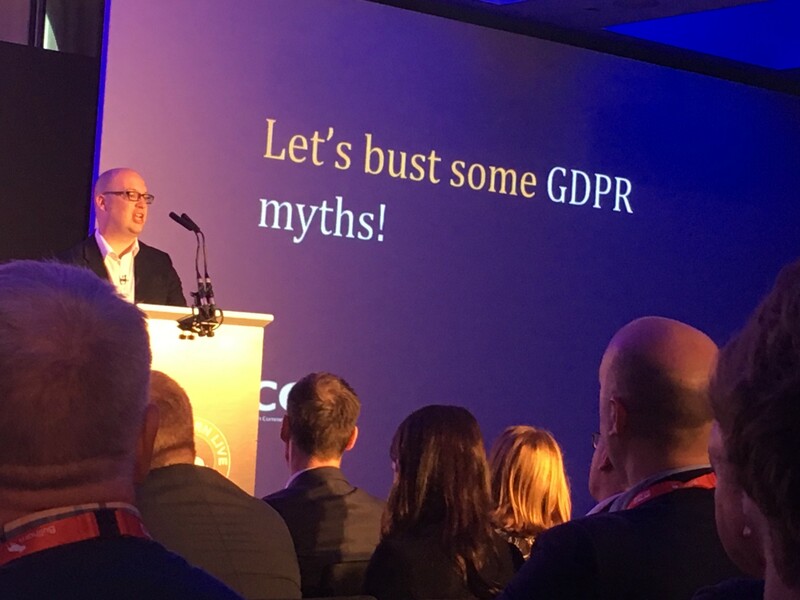 Catch Up: Firefish Crowdcast – Should Recruitment Agencies care about the GDPR? 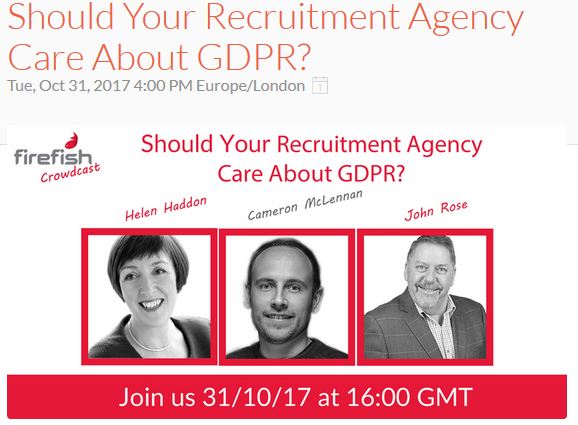 Firefish Crowdcast: Should your Recruitment Agency care about GDPR? 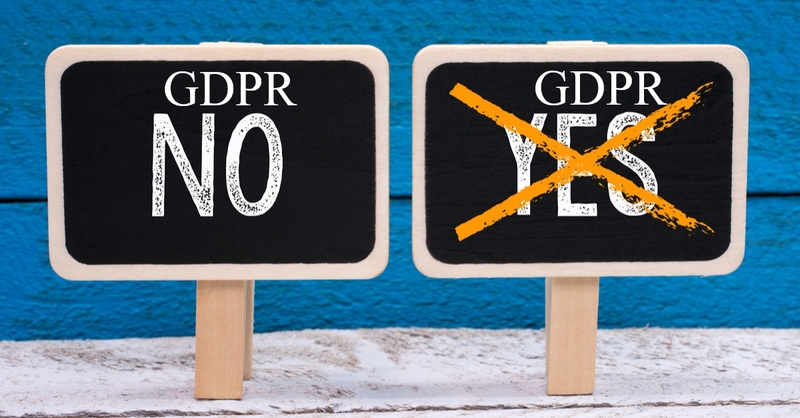 Previous Firefish Crowdcast: Should your Recruitment Agency care about GDPR?